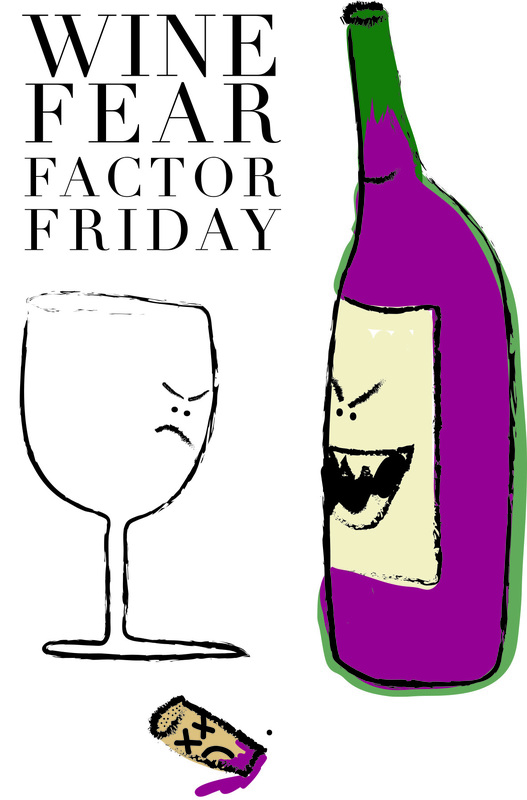 I welcome those brave enough to take a taste of the scariest of wine offerings. Don’t be shy. These wines end up on the shelf for some reason, and someone somewhere must buy them, either regretfully, with a palate disability or verging on being institutionalized. Let’s do the world a favor and protect the innocent from imbibing in wines that can hurt. We are tough enough, smart enough and crazy enough to save the world from drinking bad wine. Are you with me? Ok, I may be the Mother Teresa of cheap wine, but let’s help the lepers and start tasting. Hail to the spit bucket!